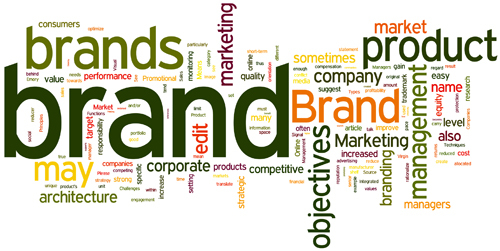 Corporate branding is the practice of using a company’s name as a product brand name. It is essential for businesses of all sizes and not just the larger companies. Branding gives your business an online recognition of identity amongst the millions of other online companies. BayStranger is here to help new and existing companies create this unique identity. We understand that Brand Strategy is More Than Just Graphics. We respect what a strong brand can do. It is at the core of every successful marketing strategy. Yet, so many businesses stop at the logo and stationary (also known as “corporate identity”); a brand strategy is more than graphics. We work with business owners one-on-one to enhance their brand, make it stronger in the marketplace. We focus on making your brand strategy easier to communicate the competitive advantage your business offers to your target market. At the core of your brand strategy is understanding your business’ value proposition. In the end, we follow a simple formula that has an impact. Strong brand + Great Marketing = Increased Sales. period. Have a look at our latest corporate web projects!